This system is ideally suited to people whose bills have an average daily consumption of around 12-14 units per day. Typically, this would be a household of 2 – 3 people. * Note that the energy generated daily is an average for the year; in summer this will be higher but conversely in winter it will be lower. Also this is an average across all of Australia and so there will be a variation depending on exact location. For placing the panels of a 2 kW system you have look at what your own energy use is like. 2kW systems can only be placed facing in one direction because of reasons to do with voltage on the inverter. The typical household has low load in the middle of the day when people are at work/school and a peak in the late afternoon early evening when everyone gets home. 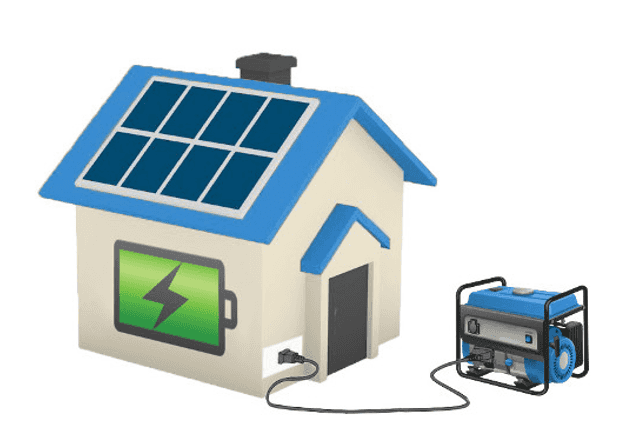 These types of households may benefit more from facing their panels in a more westerly direction to get the peak generation closer to the evening when the most power is being used. However, if people are home during the day then it would be better to have your panels face as north as possible and peak during midday. 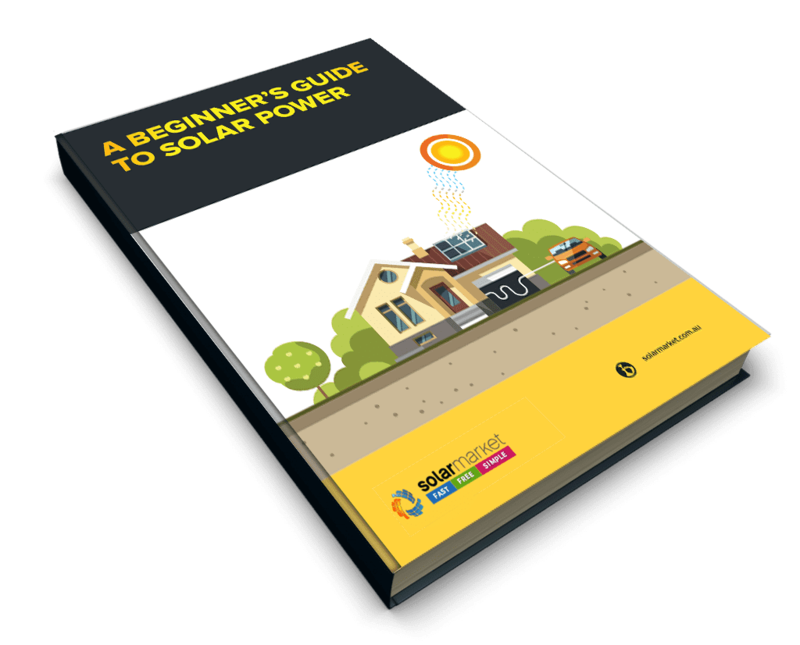 In the end you want to maximise the use of the solar you generate in order to minimise how much you have to buy from the grid.